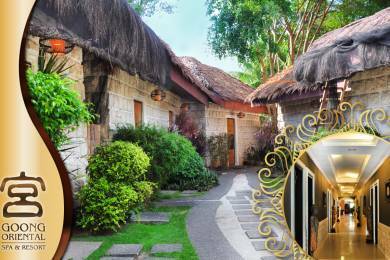 A luxury hideaway spa in Mactan Island! 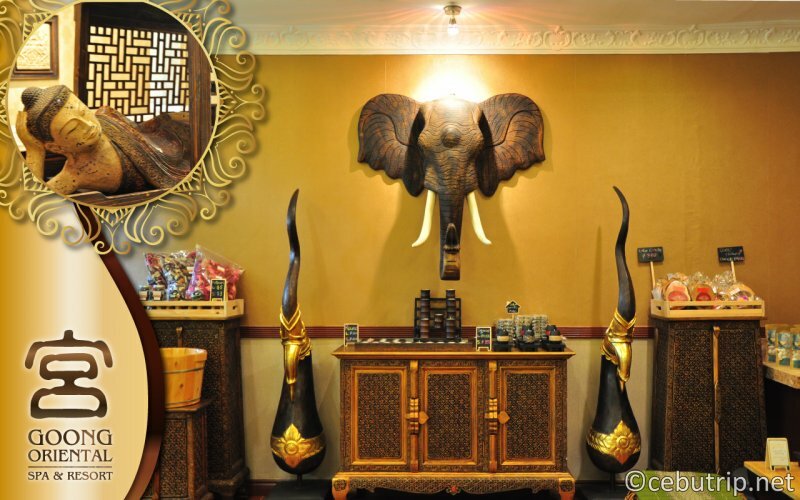 We introduce to you this grand and luxurious Spa experience you will not forget! 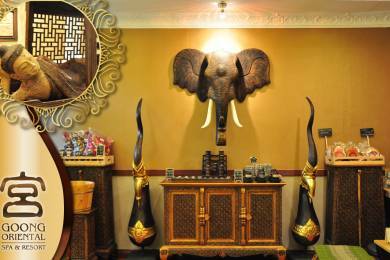 When you enter the place, you will feel that you are entering a palace that has an Asian exotic vibe. There are 29 rooms, all in all. 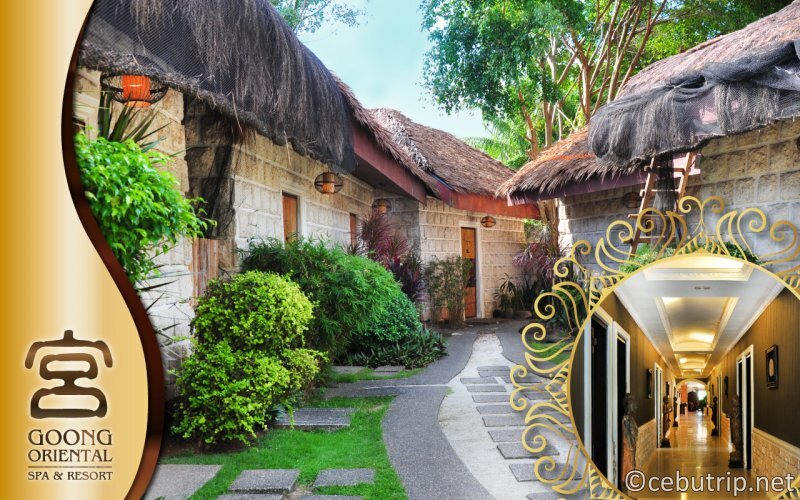 Out of 29, there are 22 rooms that has a jacuzzi and 7 stone rooms. You can have an option if you want to have your service indoors or outdoors. They have a total of 70 therapists. In the receiving area, you will be given a form to be filled only for a little information for example, allergies or requests. They will also serve you welcome drinks. 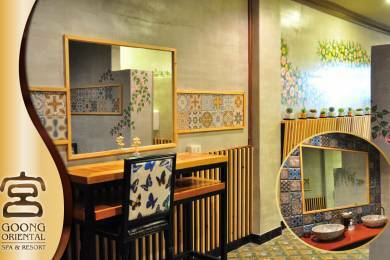 They have a spa room that is good for four persons. 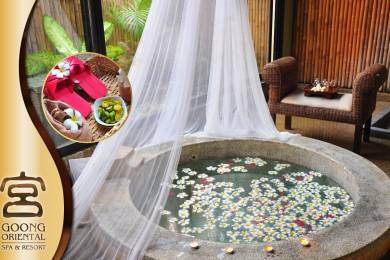 You can experience their flower bath with plumeria petal flowers. Goong spa wants to let the guests experience the power of human healing hands. 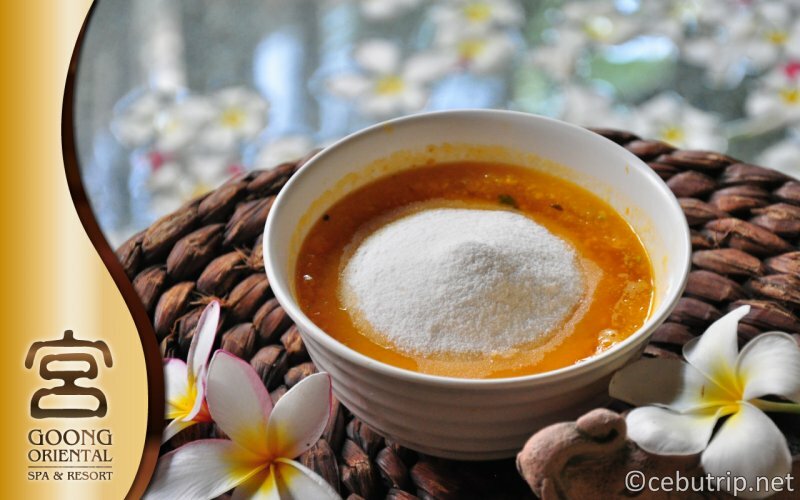 The spa recommends you try their full body scrubs using their natural treatments such as the papaya, lemon etc. In washing your feet, they use calamansi. leaf of rose, foot bath of lemon. 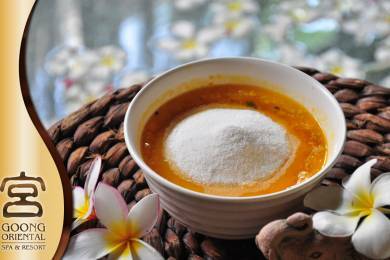 Full body scrub using natural materials (rice flour, lemon, papaya, honey) . 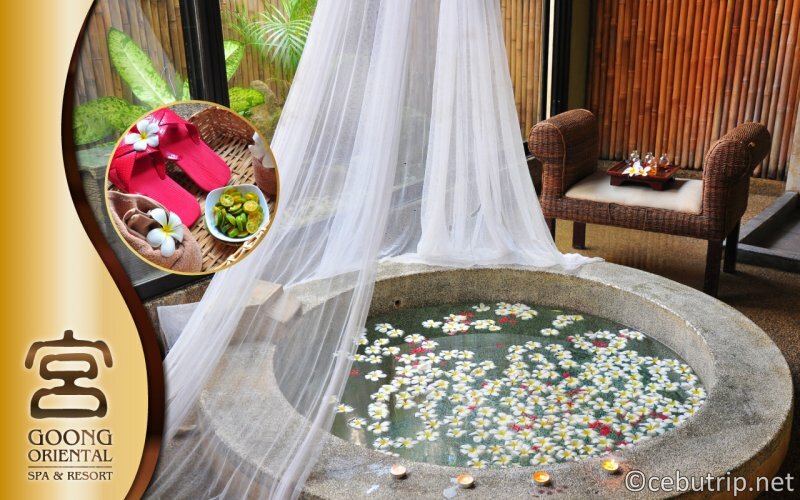 Facial massage wrapped in banana leaves. Half bath with flower bath. Oil massage using hot stone with selected oil. At the end, massage in Herbal pack of coconut leaves. Foot massage with peppermint lotion. Half bath with herbal tea with a flower bath. 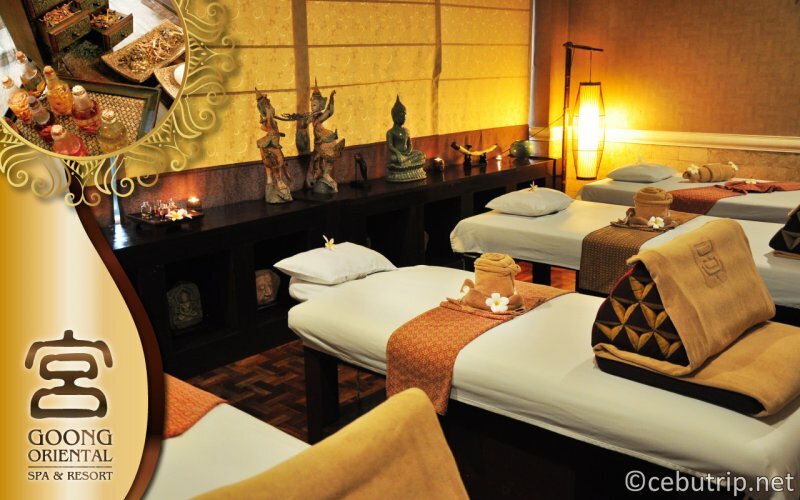 Oil massage with hot stone + facial massage. Foot massage with peppermint lotion. Oil massage using selected oil. 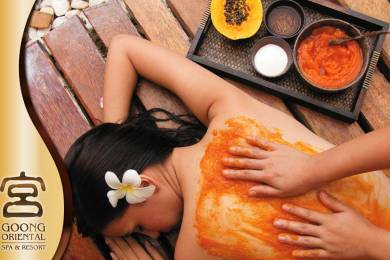 Full body massage using warmly warm herbal pack (pack that mixed herbs). 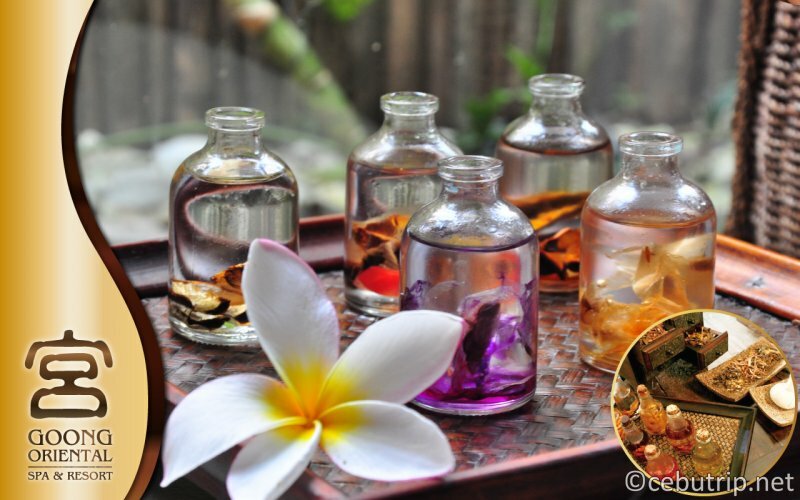 Using selected oil, whole body massage + facial massage using bamboo and shells. 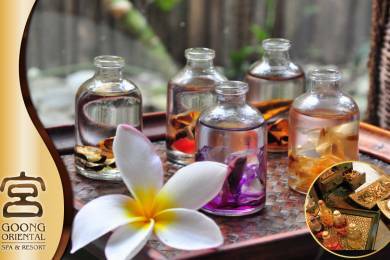 Full body massage with selected oil. After the massage, you will be given a drink. Two options: Lemonade or hot tea. 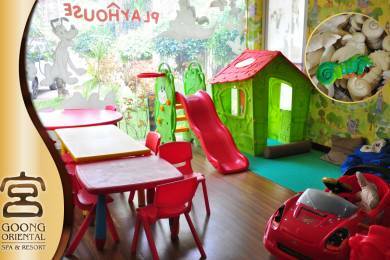 They also have a playhouse for your kids while they wait for you! There is an on-duty guardian or babysitter all the time. 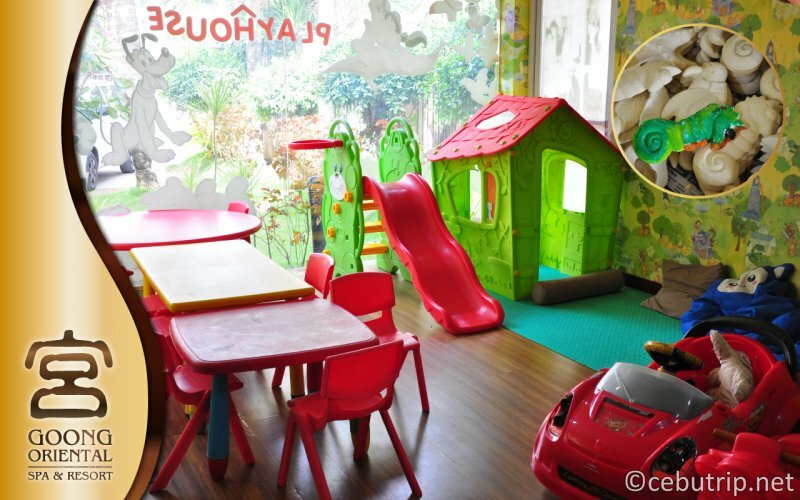 The children can read books, watch TV, pand there is an activity that your kids will surely enjoy. They can paint uncolored souvenirs that you can bring home. Even their restrooms are very sophisticated with design. The interiors are stunning and comfortable. They also have a souvenir shop in the hall. They sell local goods. Around mactan area: FREE pick-up and drop off. Please fill out the following items in the form. "Name" · "E-mail address" · "Request reservation date" · "Number of people" · "Hope for pick-up"
◆ Please enter the following information in the remarks column. "Pick-up time of your choice"
"Types and Time of Massage"